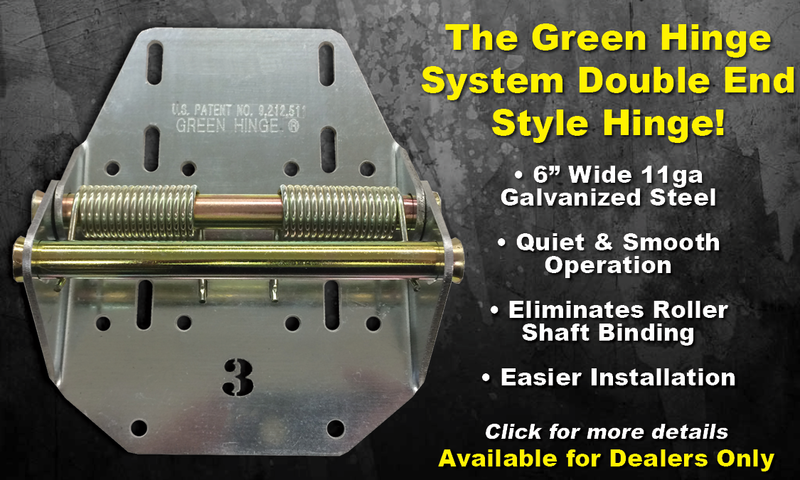 Green Hinge System | Heavy-Duty Garage Door Hinges - energy saving garage improvement! 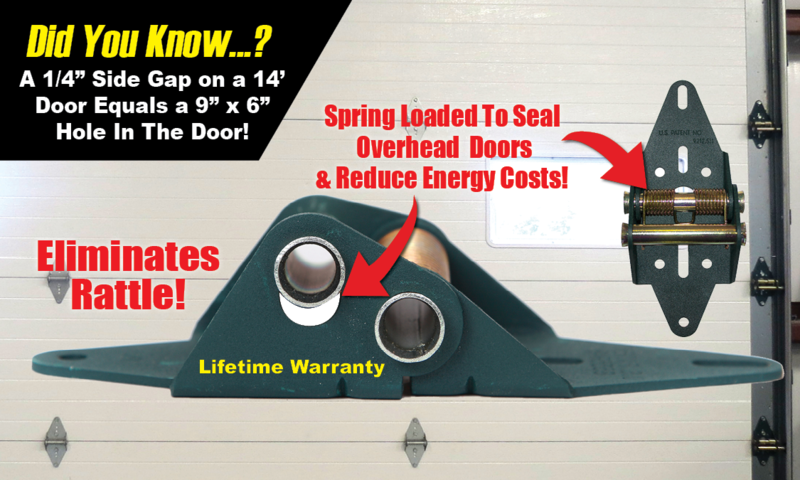 The Green Hinge System® is a unique, patented spring-loaded garage door hinge system that allows automatic adjustment of your overhead garage door. The Green Hinge System provides a close tight seal of your door to your building, eliminating gaps and saving you energy and money! 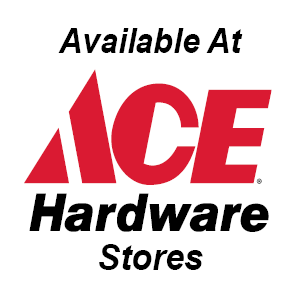 Easily install ONCE, Enjoy Life-Long SAVINGS & COMFORT! Weatherstripping deteriorates with age and weather, and provides little to no insulation. 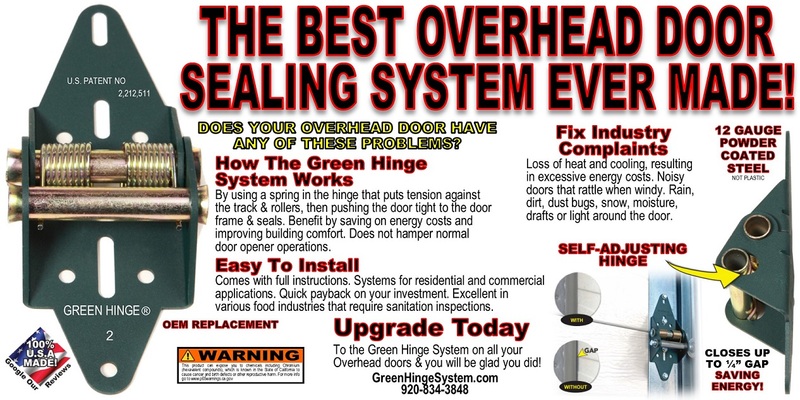 You will spend money replacing your weatherstripping again and again but The Green Hinge System works virtually forever and will pay for itself quickly. Affordable garage door repair made from Heavy-duty 12-gauge steel hinges that are easy to install and fit most existing residential and commercial garage doors. 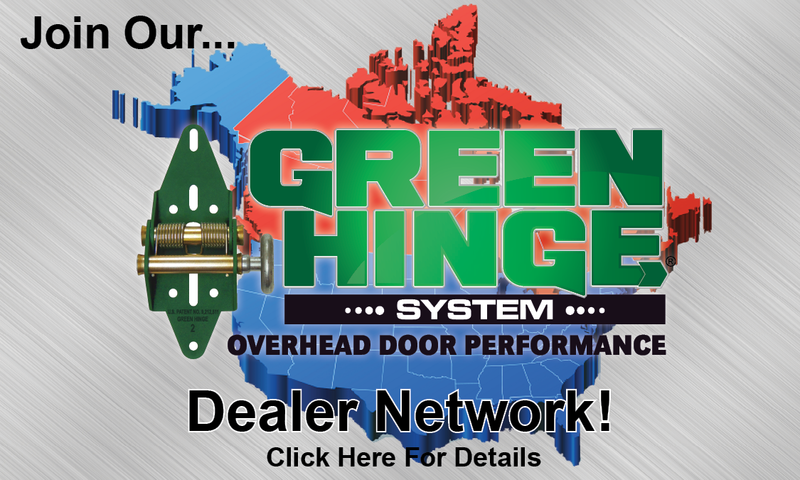 The Green Hinge System is perfect for anyone who works in or just loves spending time in their garage. Whether you're heating or cooling your garage space, the Green Hinge System will reduce air leak from your overhead door, keeping you comfortable all year. 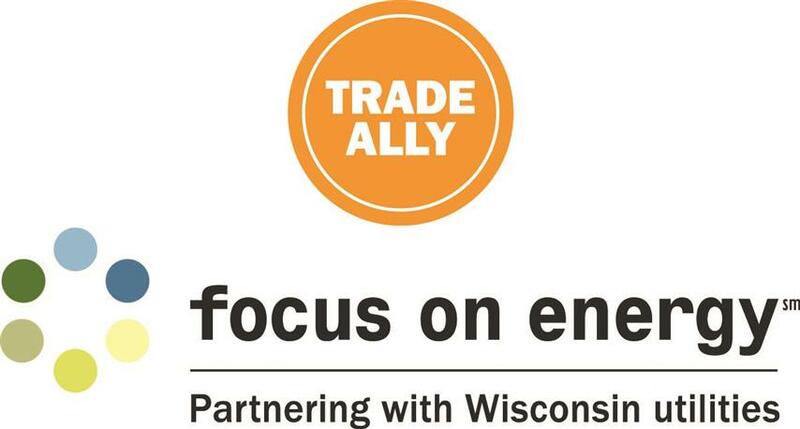 Some states may offer custom incentives to business owners for each garage door installed with The Green Hinge System. Note: Please Check Residential & Commercial Applications Before Purchase. Residential Doors Over 12 ft. Wide Use Commercial Part Numbers.